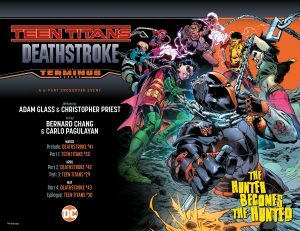 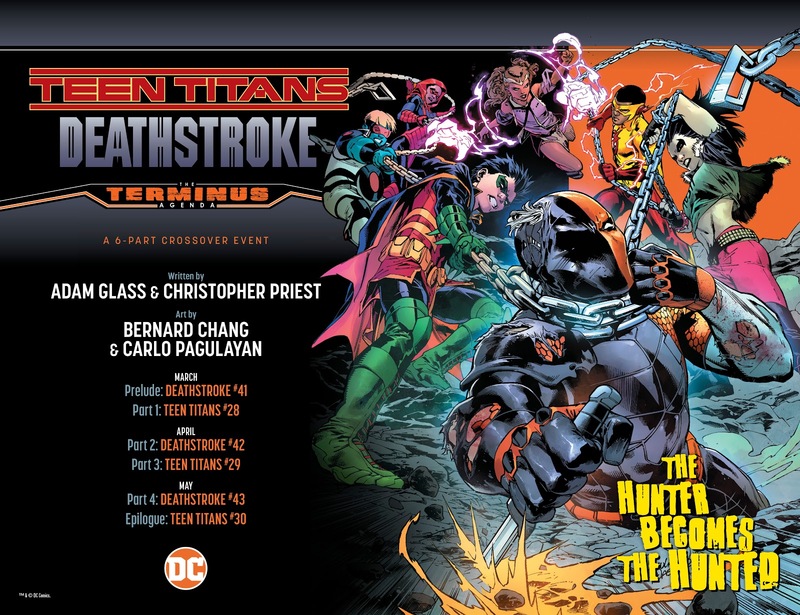 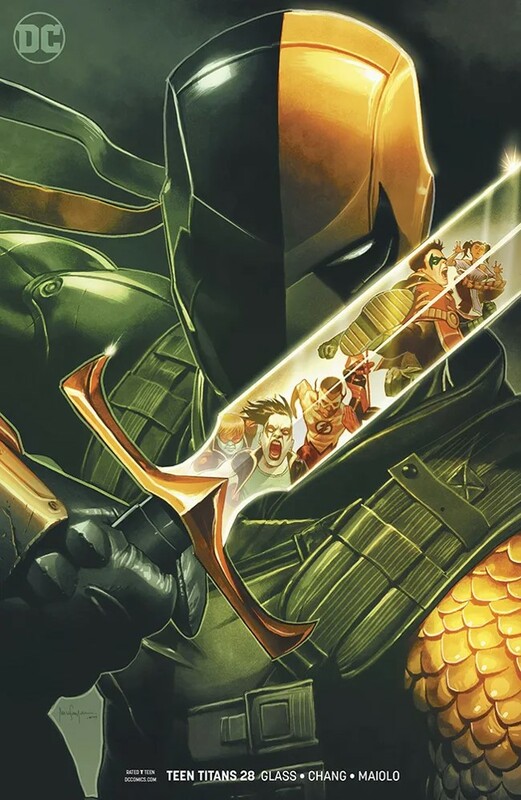 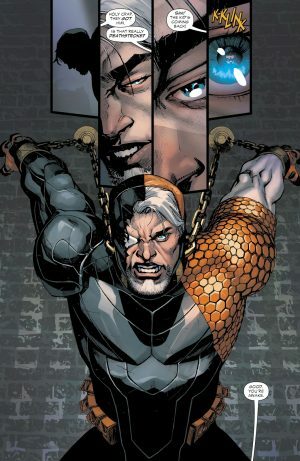 DC Comics Universe & Teen Titans #28 Spoilers: Terminus Agenda Begins, Deathstroke Outmatched & Teen Titans Set To Implode?! 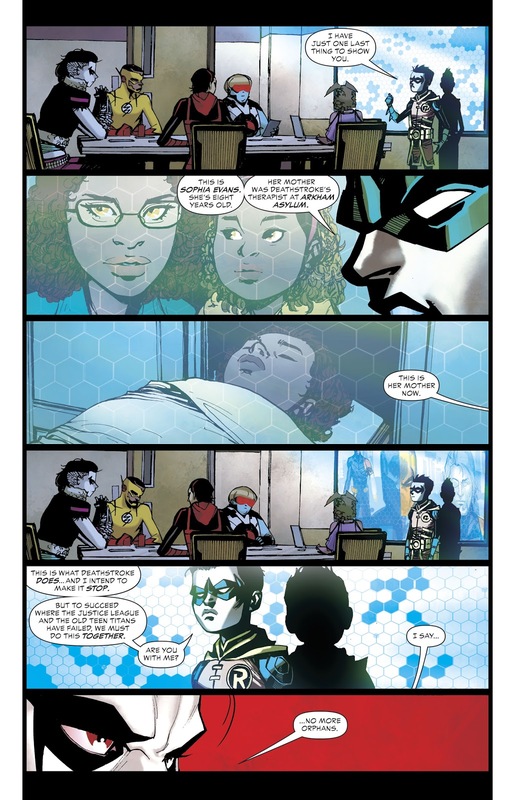 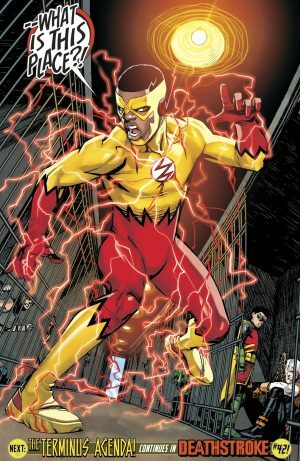 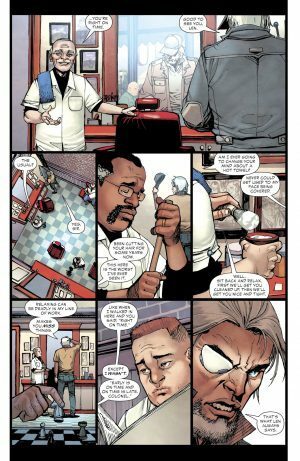 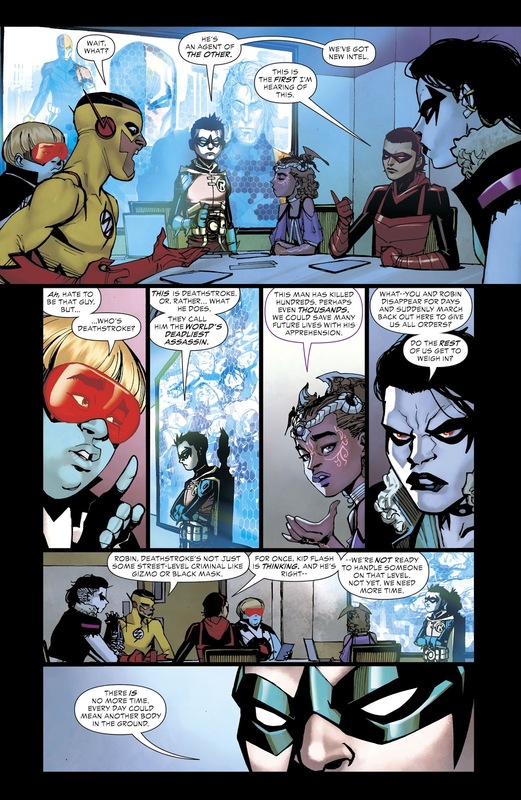 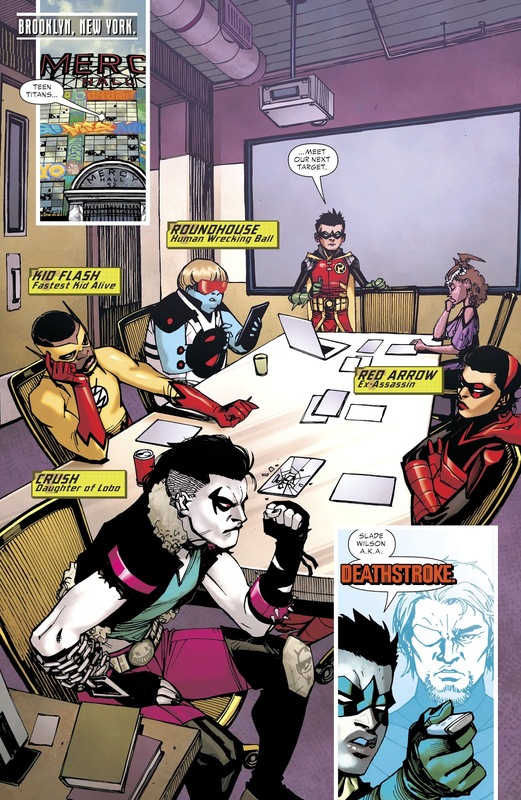 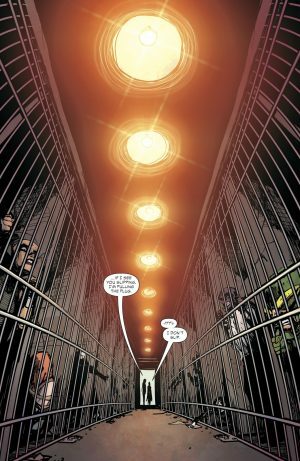 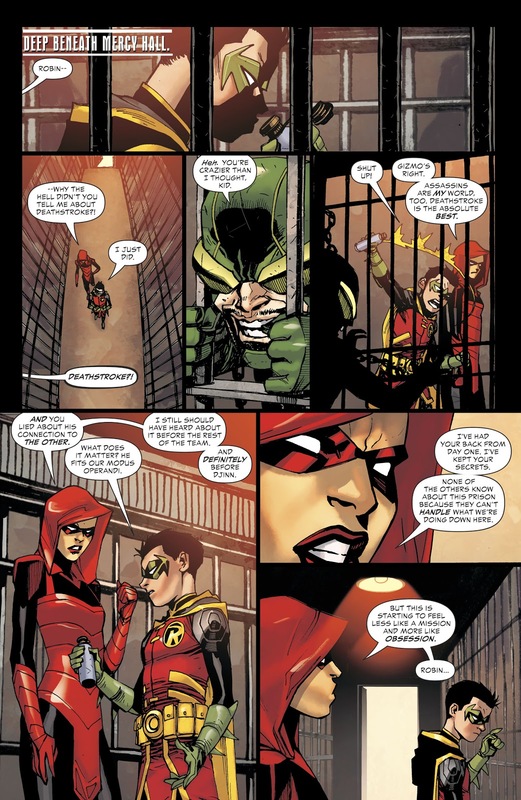 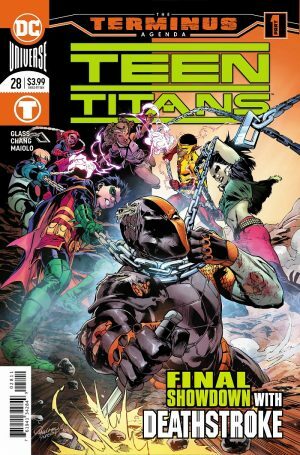 DC Comics Universe and Teen Titans #28 Spoilers follows. …Teen Titans Set To Implode?! 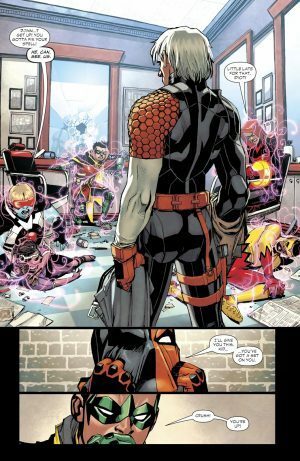 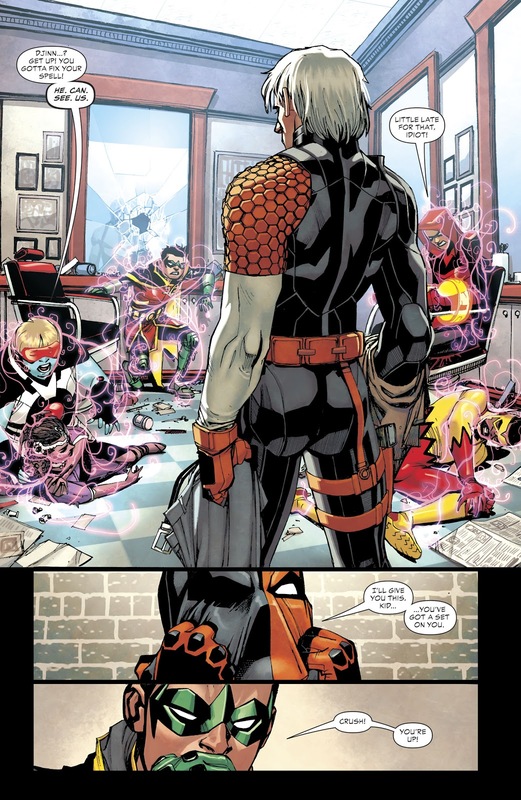 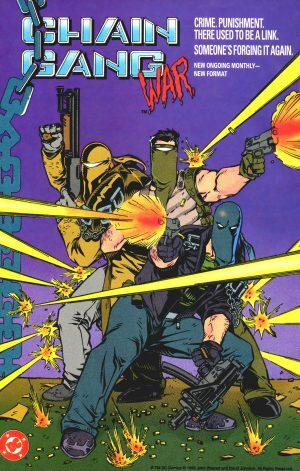 …they should take down Deathstroke the Terminator. 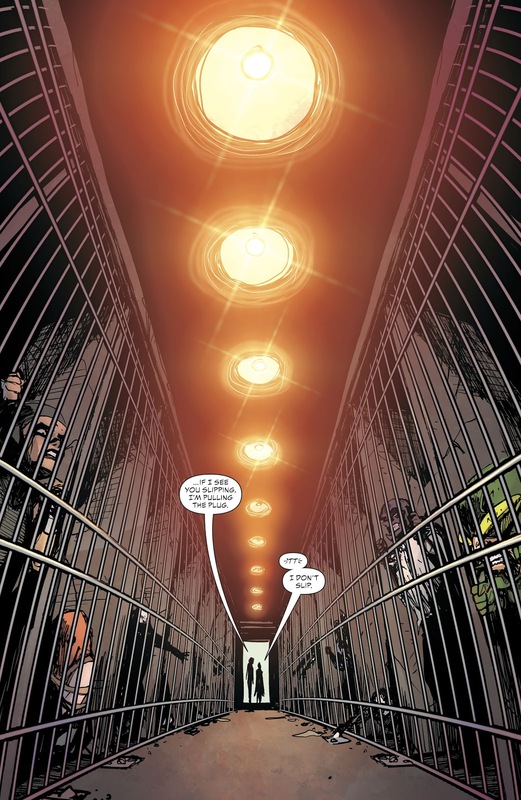 …type prison in the basement of TT HQ!